On the progress in building up the capital city, Naidu said that around 30 lakh sq feet of construction work is in progress at the city site while 4,000 houses would be built immediately. 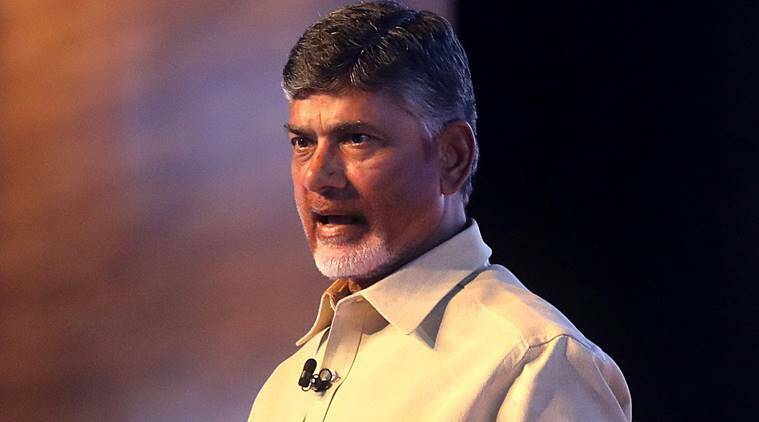 Chief Minister N Chandrababu Naidu on Monday said European design and engineering group, Dassault Systems, is building a “virtual Amaravati” for creating development models for Andhra Pradesh’s new capital city. He said that the Andhra Pradesh Government and the French 3D experience company are working on the “Virtual Amaravati” as the world’s first of its kind technology-driven clean and green city. Naidu, who was speaking at the World Cities Summit currently being held in Singapore, said that the system will create virtual simulation models for the new capital city. “We are going to position buildings, monitor air quality and wind direction as well as disaster management,” Naidu told PTI today, citing examples of the technology-driven planning and design. “Technology is very inspiring. Real-time solutions and real-time decision making will be used to build Amaravati,” he said at a panel discussion the mega-summit which is combined with Singapore International Water Week and Clean Enviro Summit. Emphasising that renewable energy will be used to the maximum at Amaravati, the Chief Minister said: “Solar is a blessing for us. We will use solar and wind energy which I am promoting.” He vouched to make Amravati a clean and green city, benchmarked among the top five cities of the world. On the progress in building up the capital city, Naidu said that around 30 lakh sq ft of construction work is in progress at the city site while 4,000 houses would be built immediately. Cost-effective financing was being arranged for Amaravati. Meanwhile, a Singapore start-up is using its interactive hologram technology to engage citizens’ inputs on Amaravati master plan. The project is a partnership with Andhra Pradesh Capital Region Development Authority (APCRDA) with the support of Amaravati Partnership Office (APO) led by Singapore’s Ministry of Trade and Industry (MTI) and Enterprise Singapore.